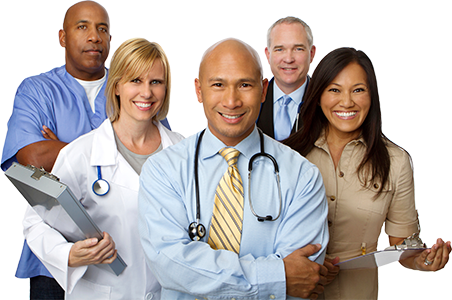 Harbor Home Health Psychiatric Program is dedicated to the mental and physical well-being of all of our patients. We believe that an important key to the patient's health is to expand their knowledge of the disease process and medications through our extensive education. This in turn allows for fewer hospitalizations and increased independence in the community. The Psychiatric Program is directed by a licensed psychiatrist, and we coordinate with the primary care physician to provide complete health care to the patient. We also have on staff two Medicare registered nurses. Home health visits are scheduled around the needs of the patient and vary from daily during a crisis to weekly.